Great Location in Prime Business Professional Complex! 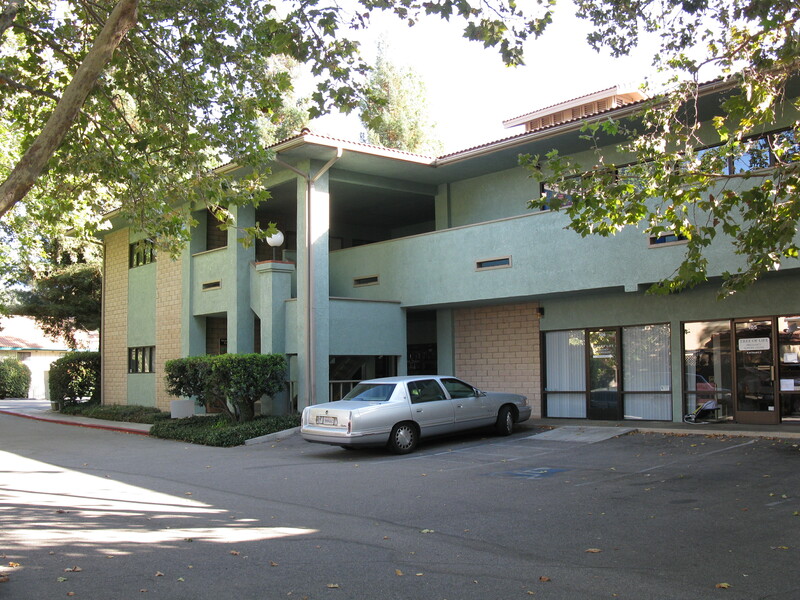 Looking for an affordable office space centrally located between San Luis Obispo and Paso Robles? Look no further, the perfect opportunity to own a desirable office space with plenty of parking is now available! This 700 sf office is set -up and ready to go with newer paint, carpet and lighting. The space features a large open front office, private office with built in counter and sink, and a handicapped equipped bathroom. Don’t miss your chance to make your business thrive…location, location, location. Why not own your own condo for the same price as renting it. This also makes a great investment opportunity! © 2019 RE/MAX Parkside Real Estate. All Rights Reserved.